Did someone say free cupcakes? 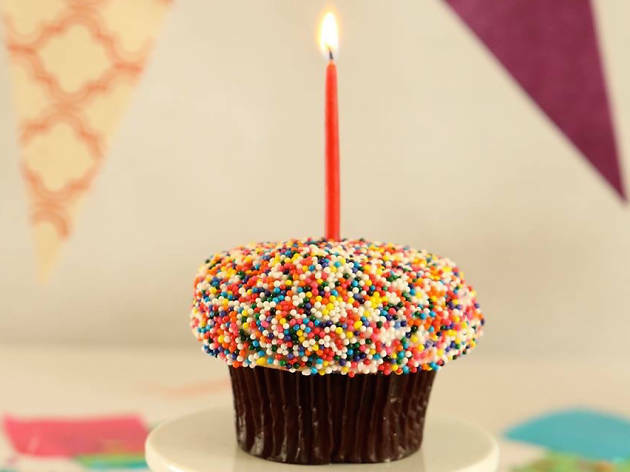 One of LA's most cherished cupcake bakeries, Sprinkles, is celebrating its 10 year anniversary on April 13 by giving out complimentary cupcakes all day at shops across the country. Angelenos who hold a special place in their heart for the bakery can attend a meet n' greet with the creator, Candace Nelson, at The Grove. 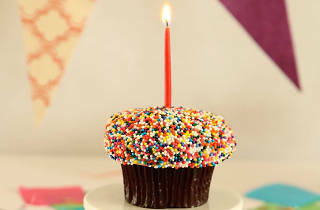 The celebration will also include the unveiling of their newest flavor—a birthday cake variation covered in rainbow sprinkles.